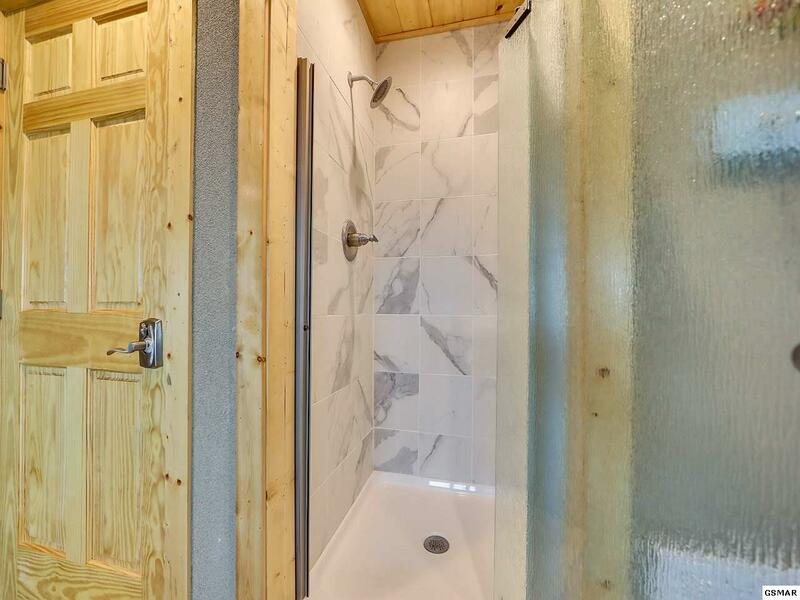 NEW CONSTRUCTION May 2019! 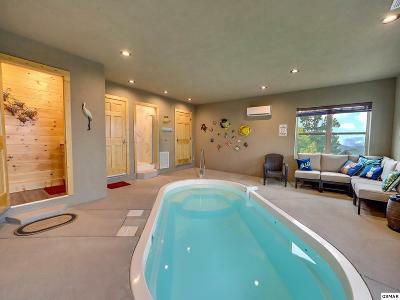 Take a look at this beautiful 4 bedroom 5 and a half bathroom vacation property equipped with its own private, indoor heated pool! 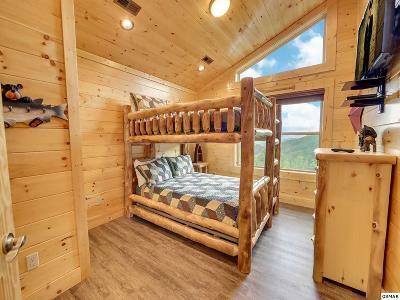 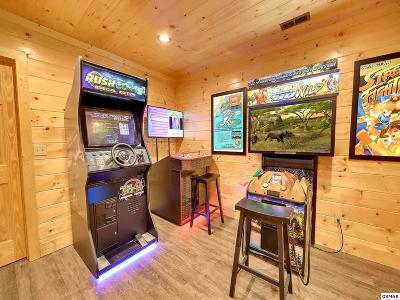 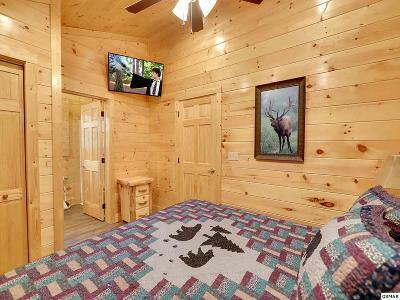 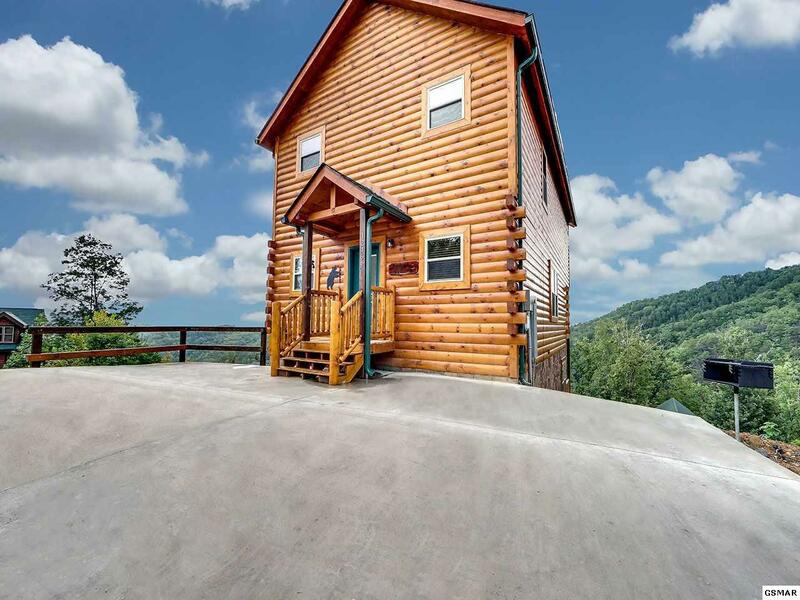 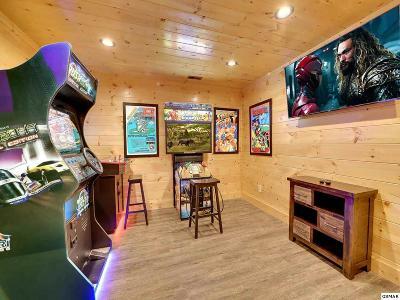 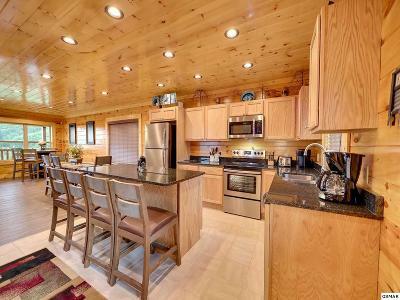 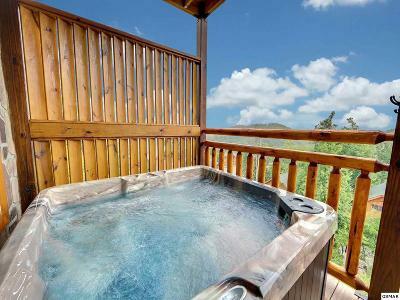 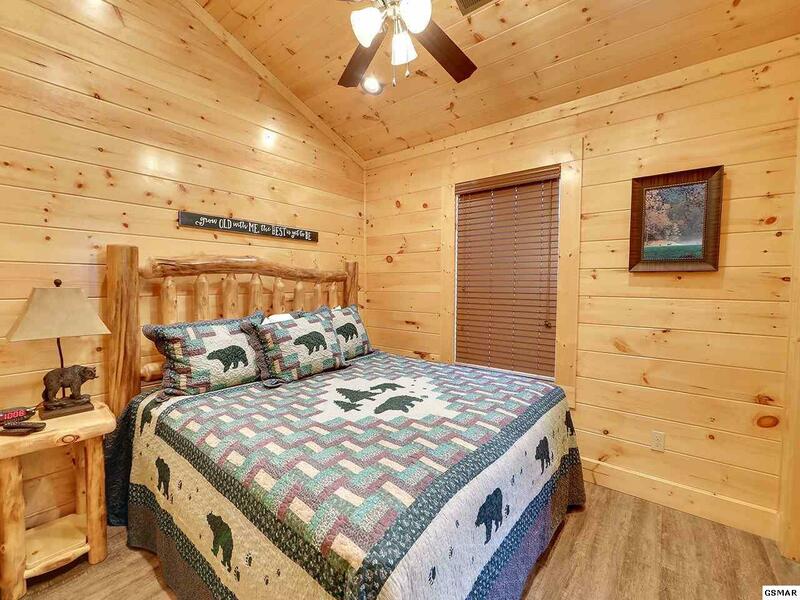 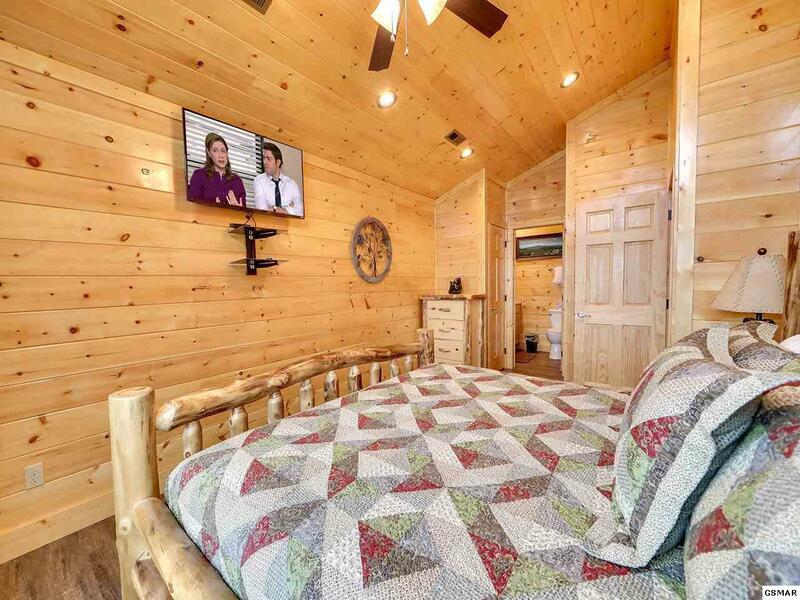 Built by an experienced and trusted developer and at over 3,000 square feet, this cabin in the Gatlinburg Falls Park View resort hits everything on an investment property's checklist. 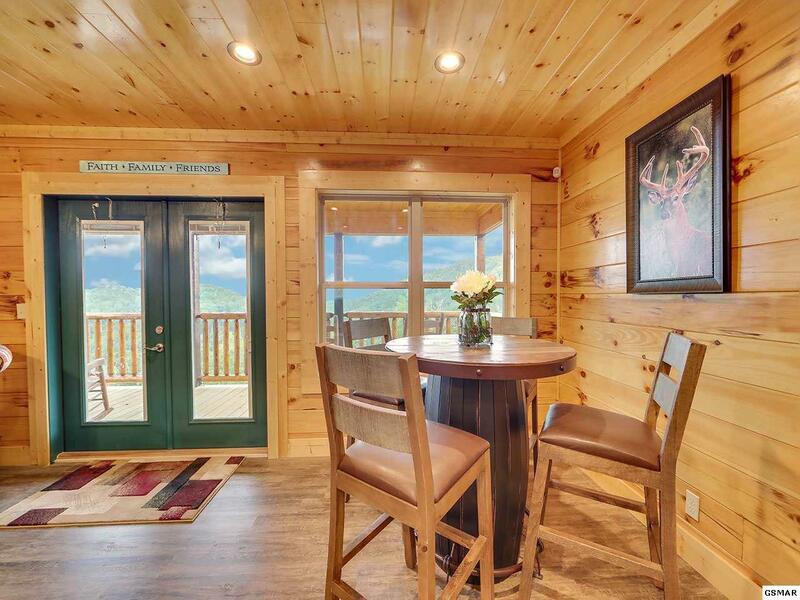 Located 1 mile from the main parkway in Gatlinburg, this property is convenient to all the attractions the Great Smoky Mountains have to offer. 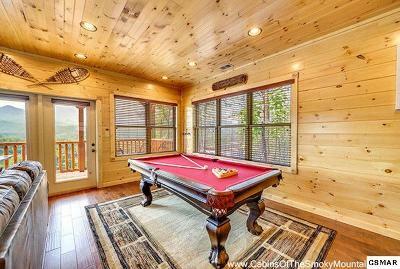 Ready to rent, this completely furnished home is stuffed full of amenities like a pool table, hot tub, arcade games, and flat screen TVs. 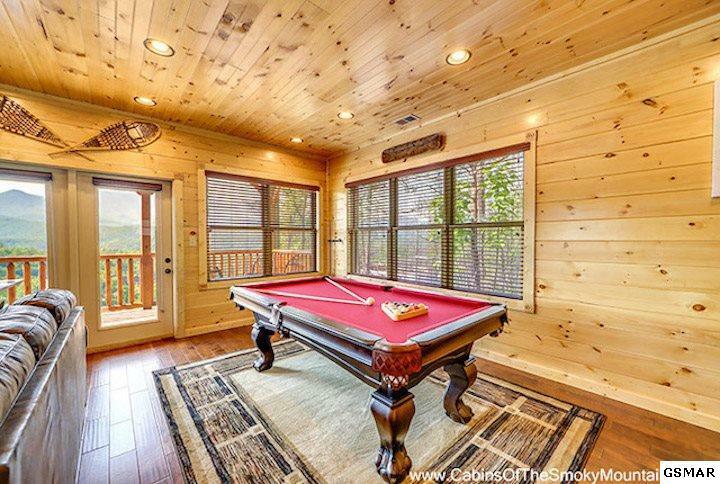 A private indoor pool is sure to keep this cabin occupied by happy families year round! Projected rental revenue based off other comparable properties is over $160,000 per year! 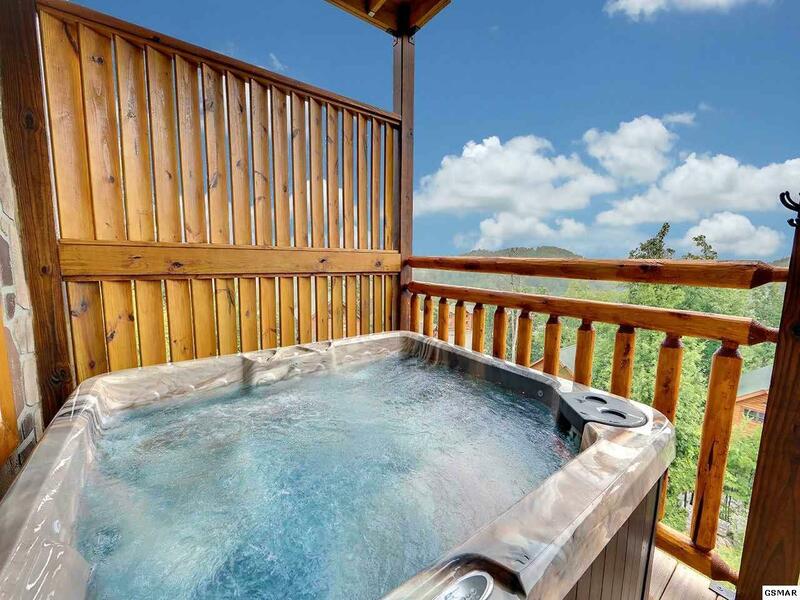 Don't miss your chance to own this brand new vacation rental property!